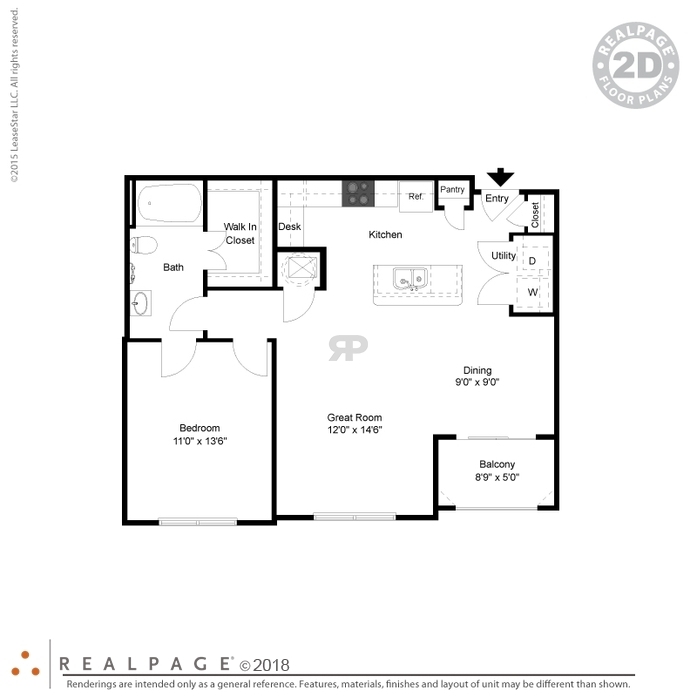 This unit features 9ft ceilings, island style kitchen with granite counter-tops and bar seating, black Kenmore appliances, faux wood & carpet combination flooring, garden tub, walk-in closet and private patio. 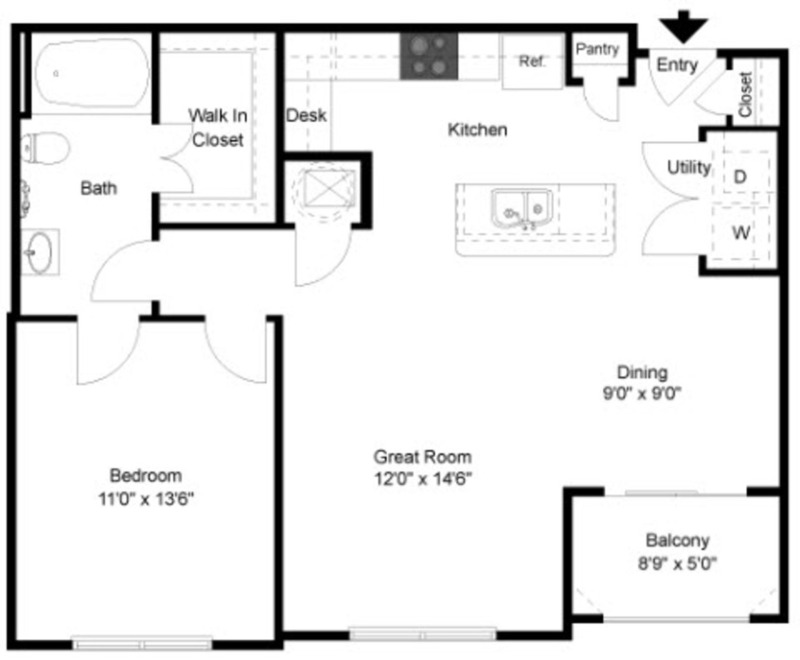 (full size, stacked washer/dryer included). 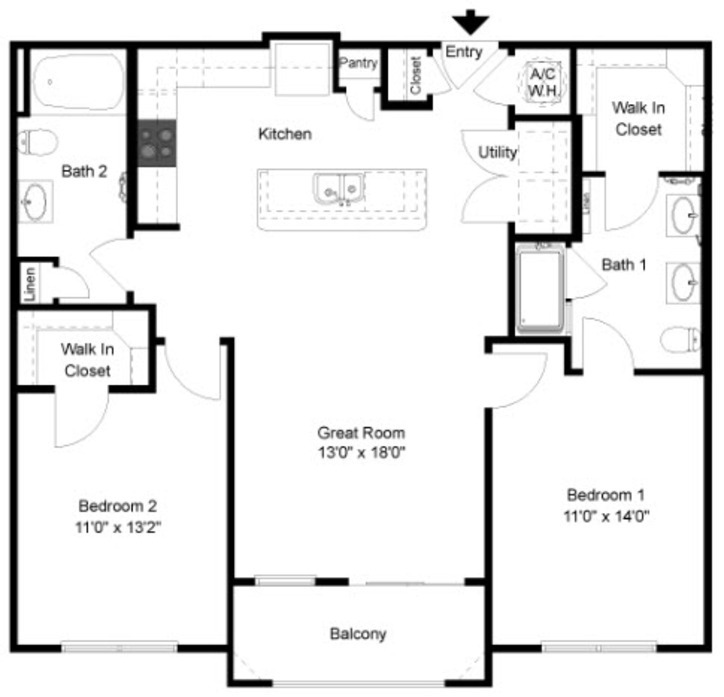 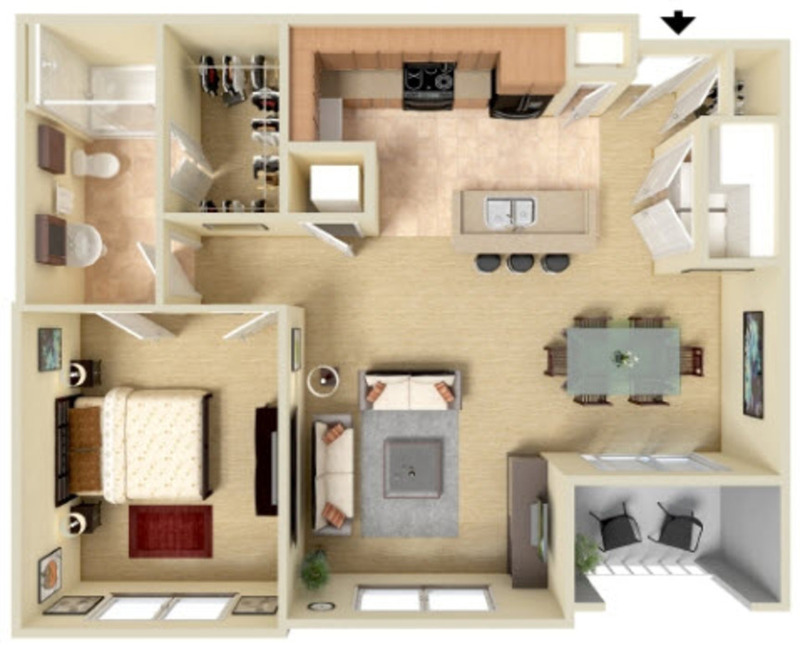 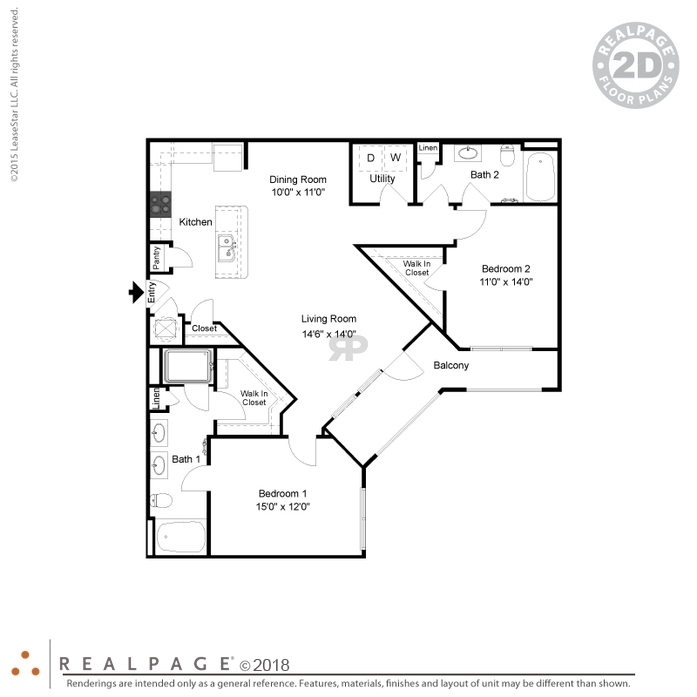 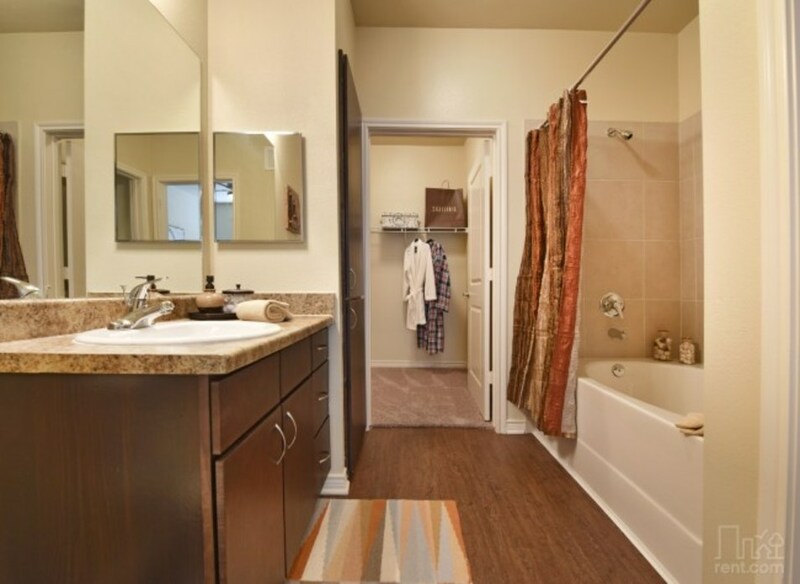 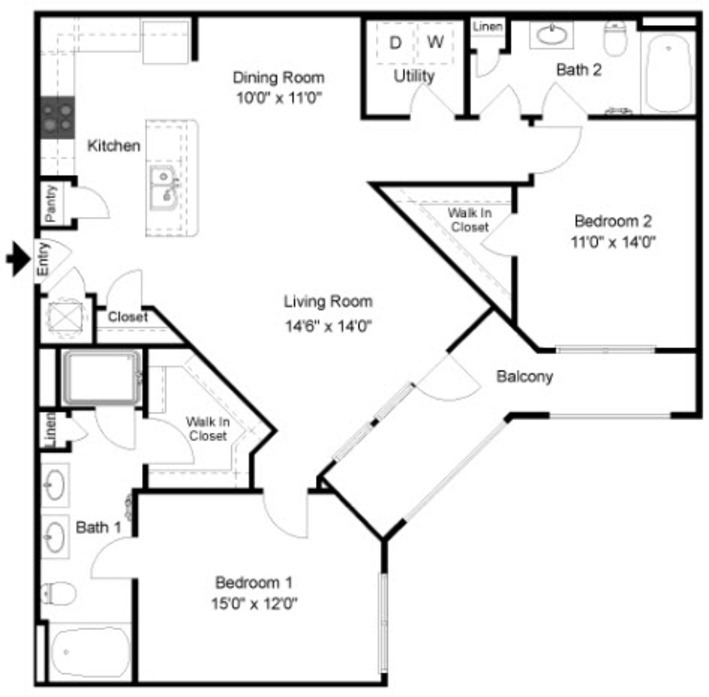 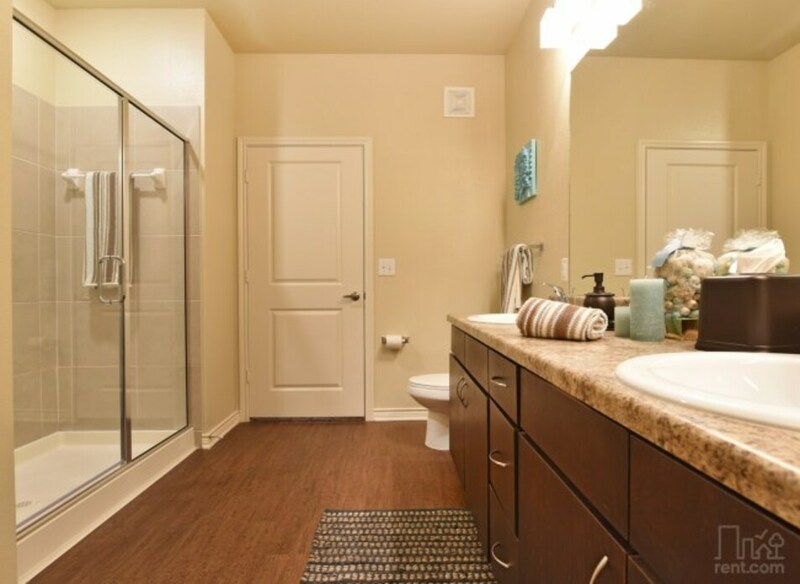 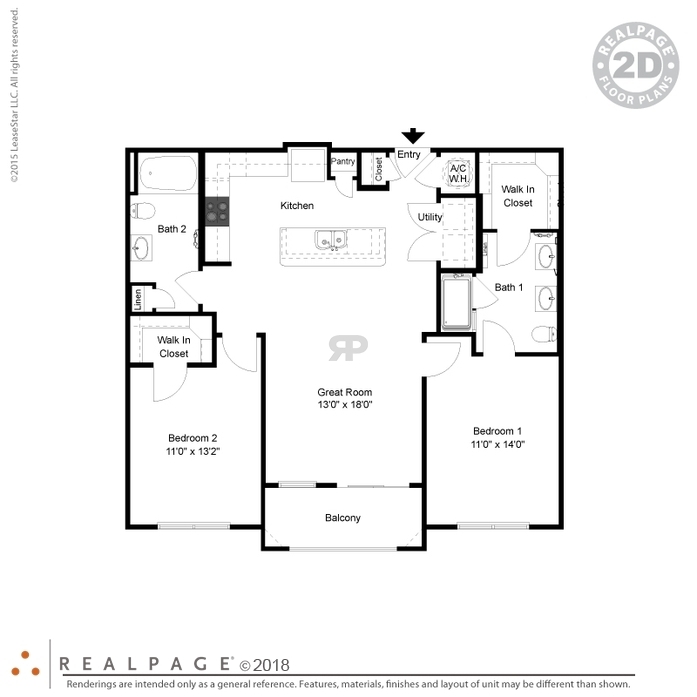 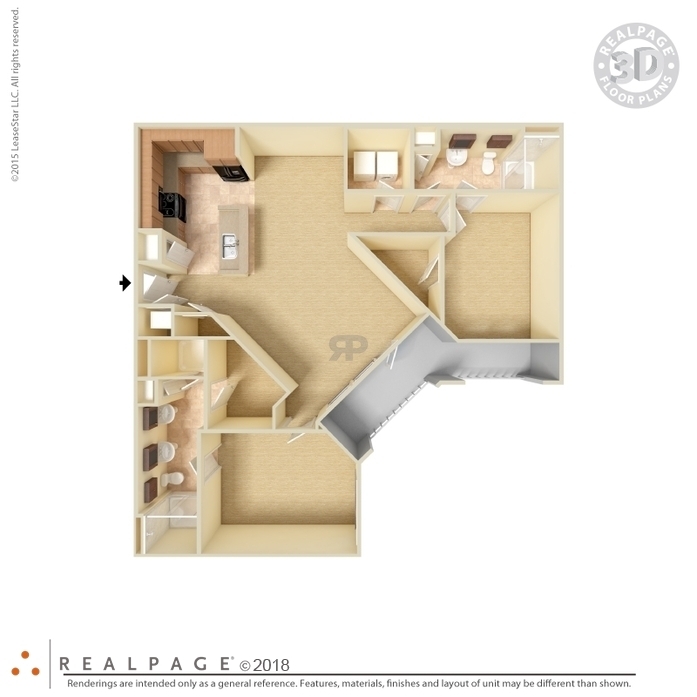 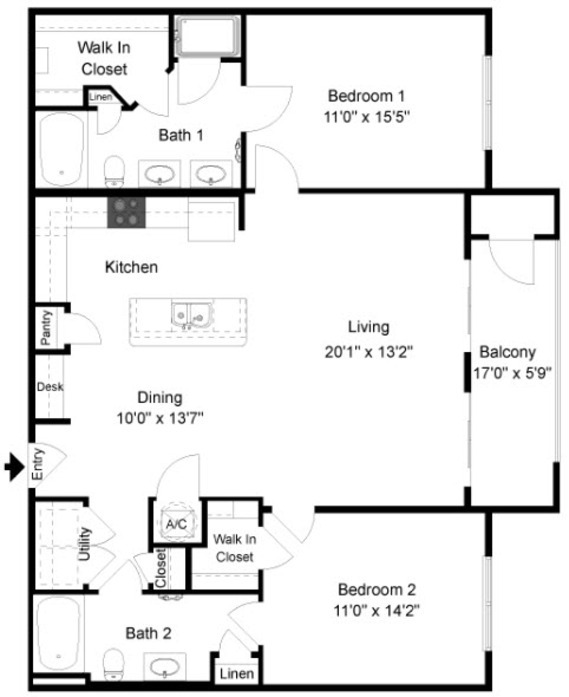 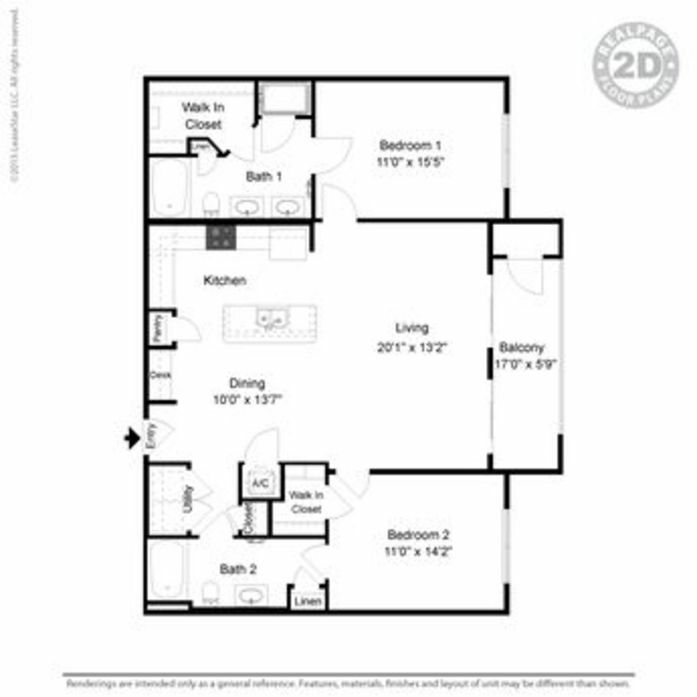 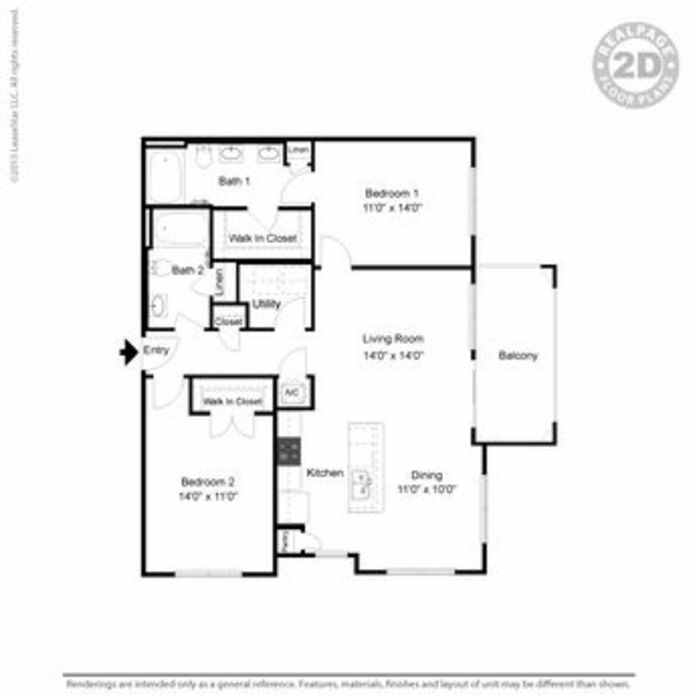 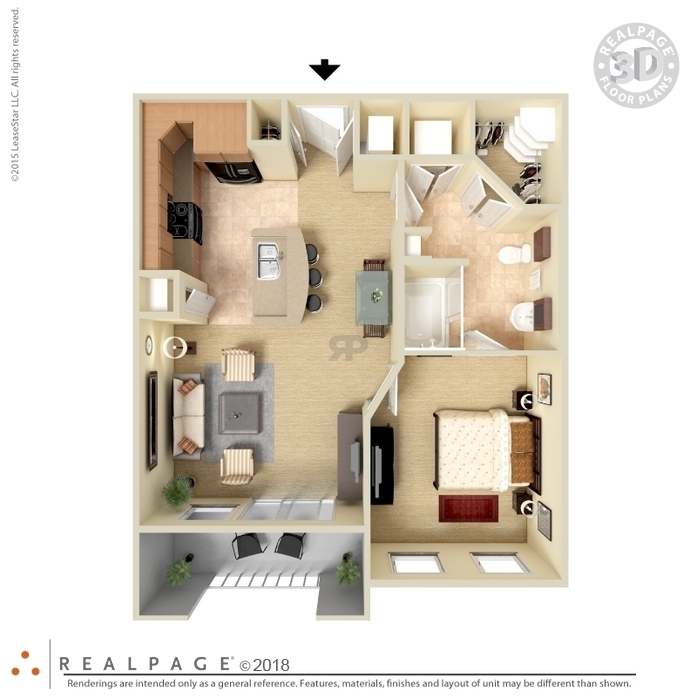 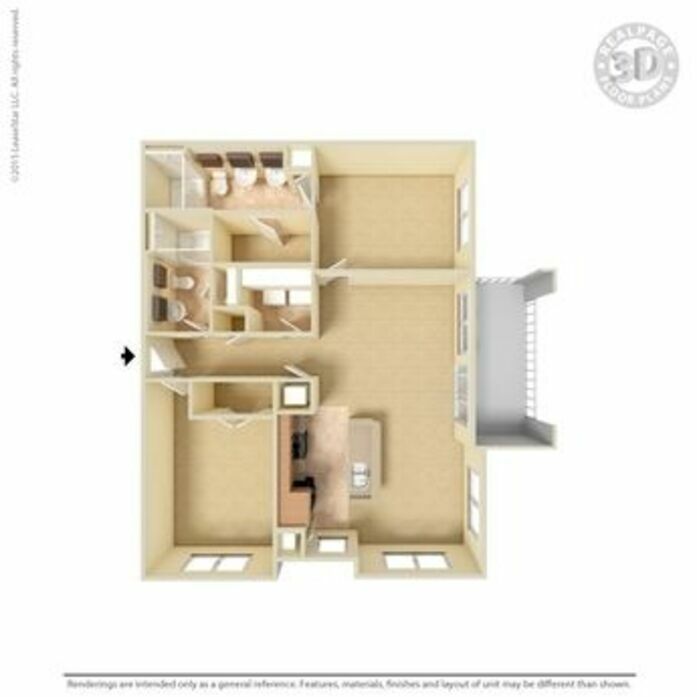 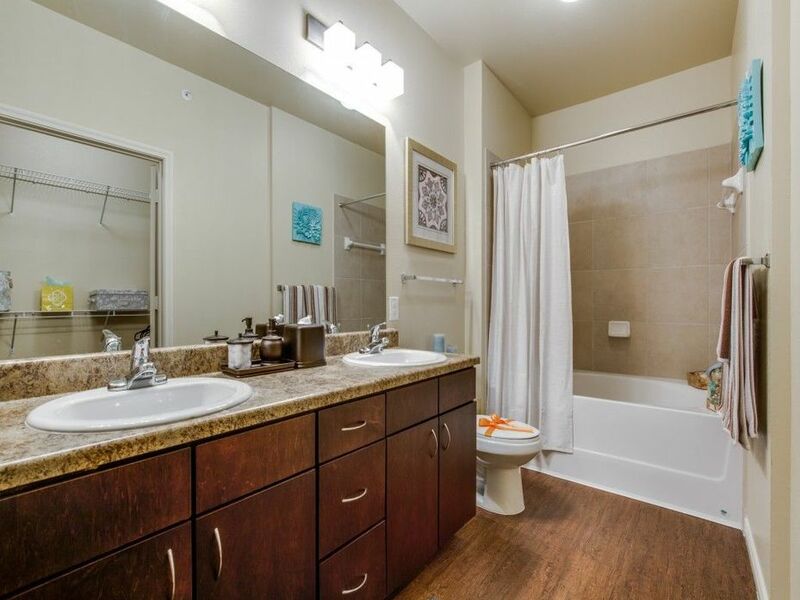 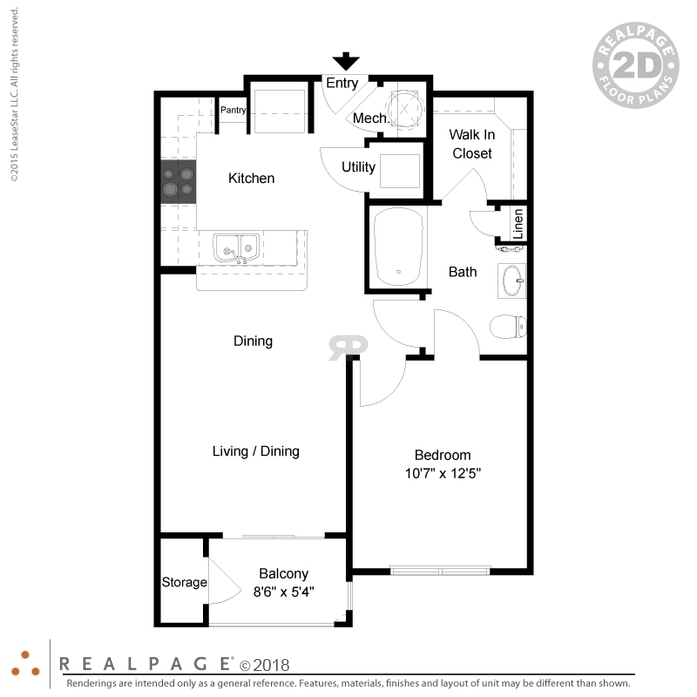 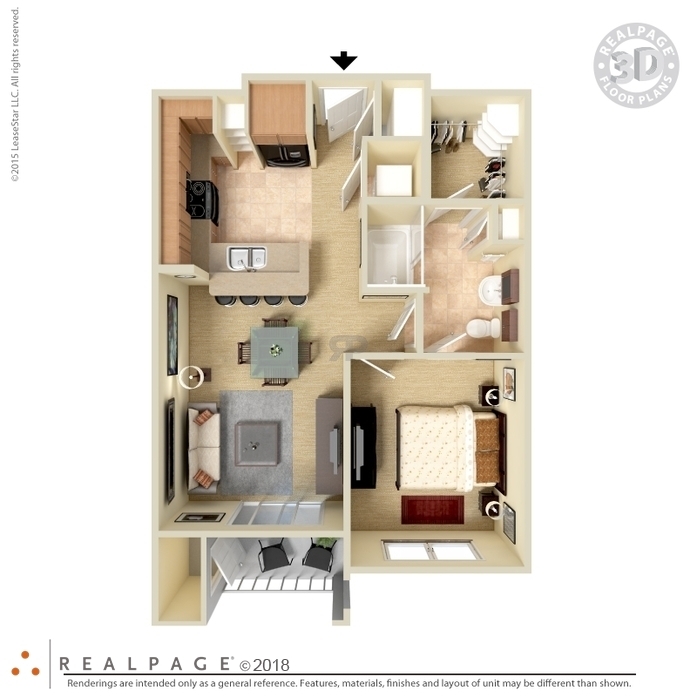 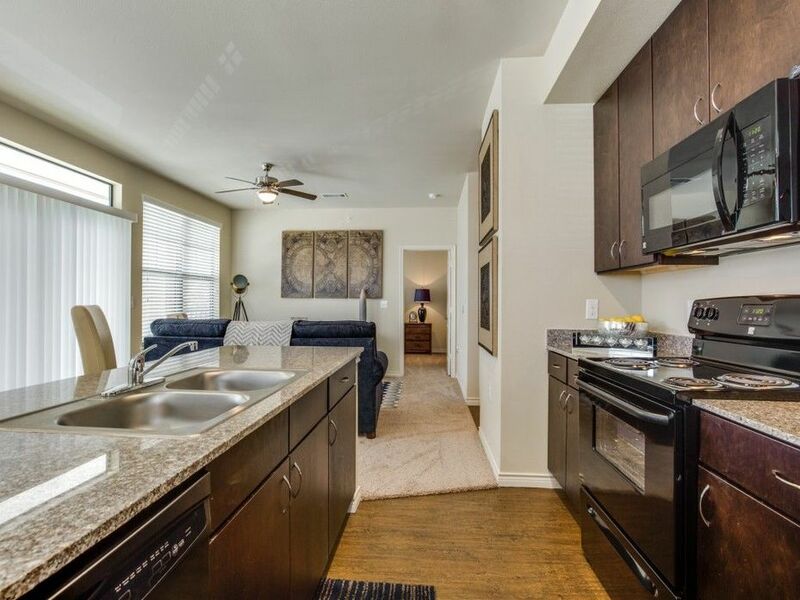 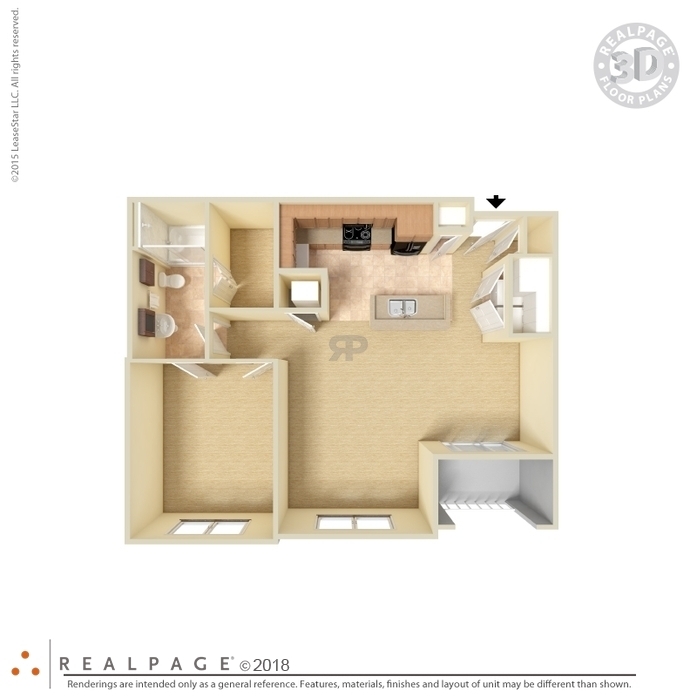 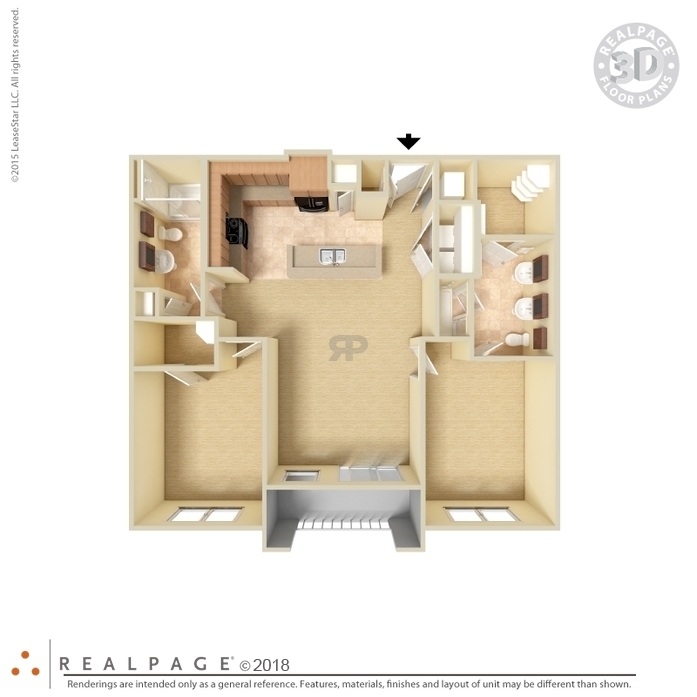 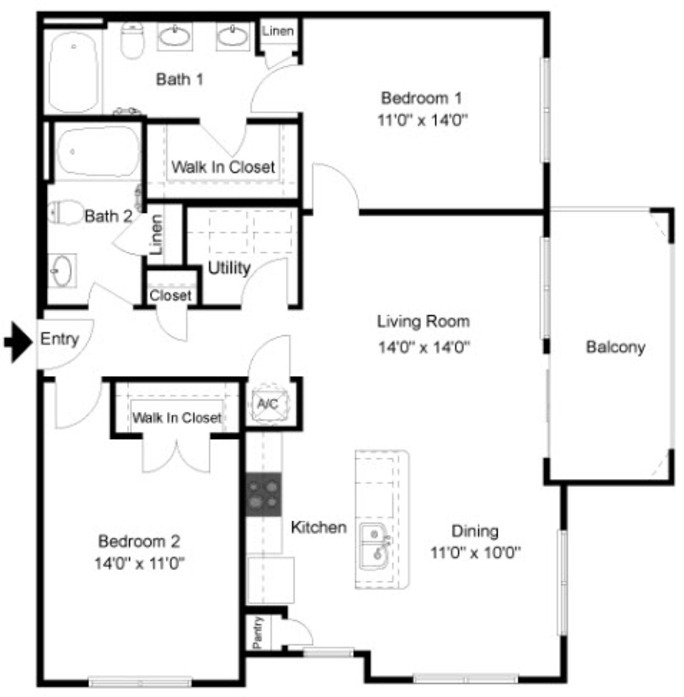 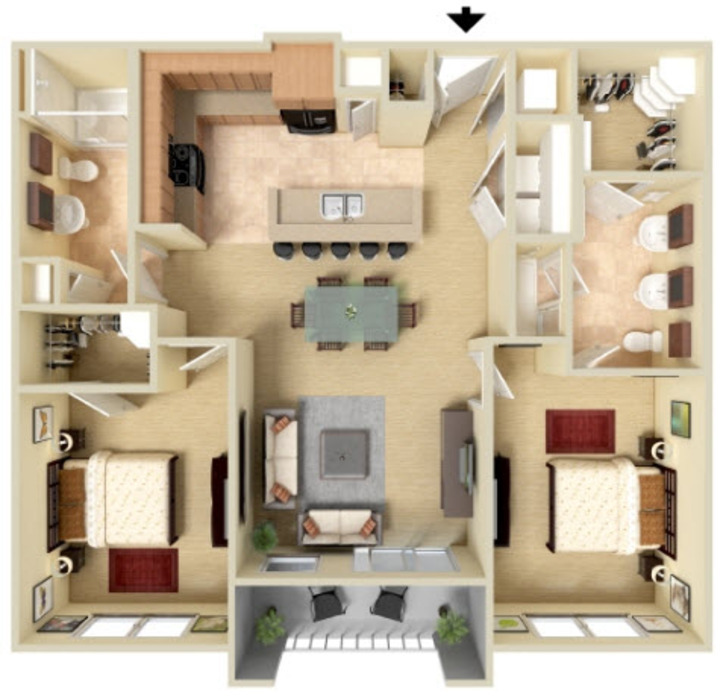 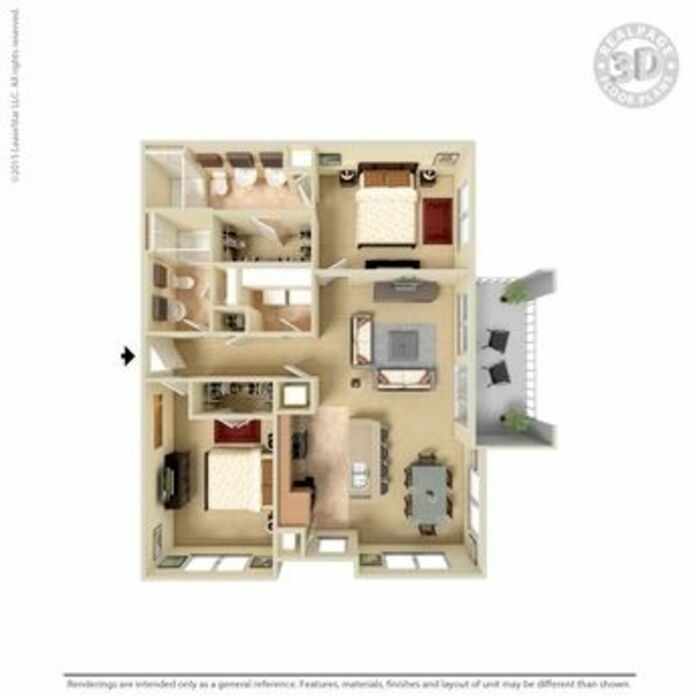 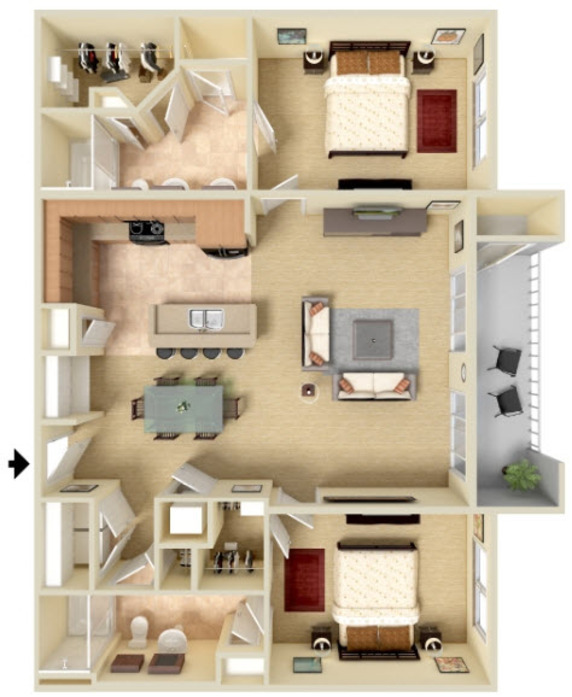 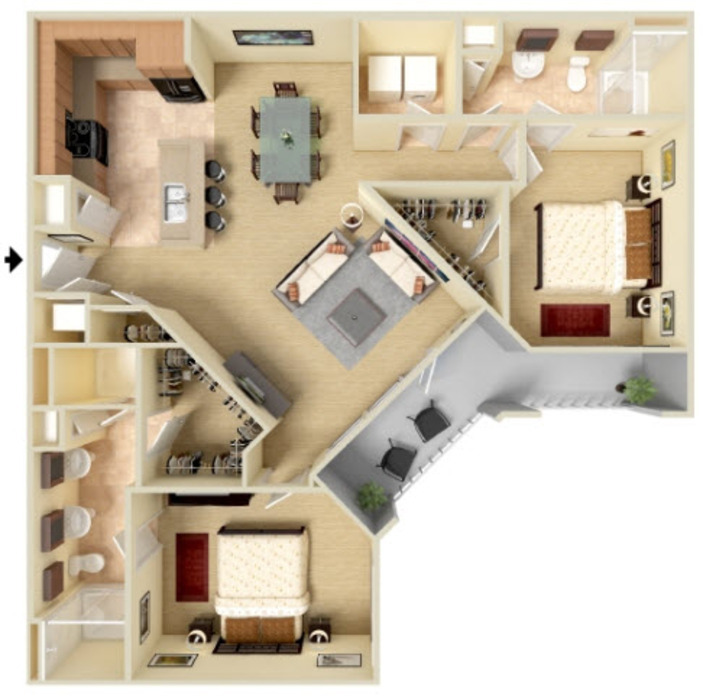 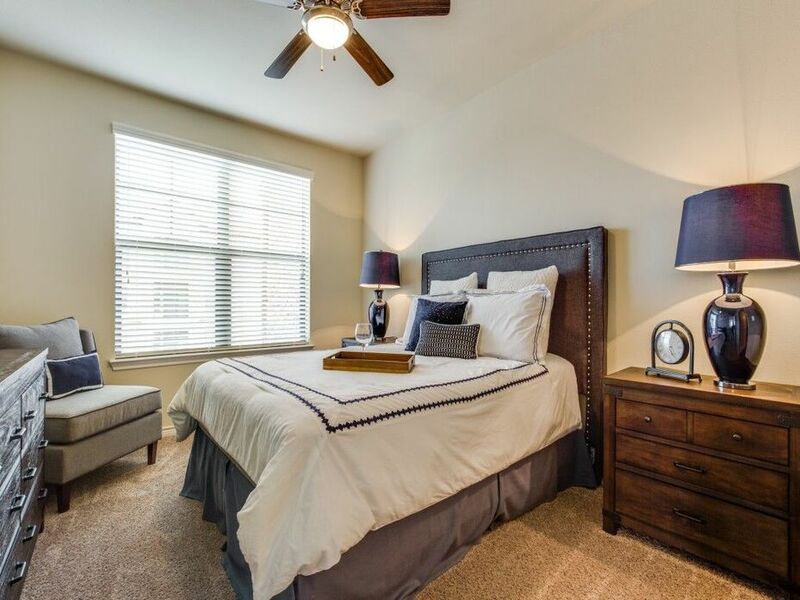 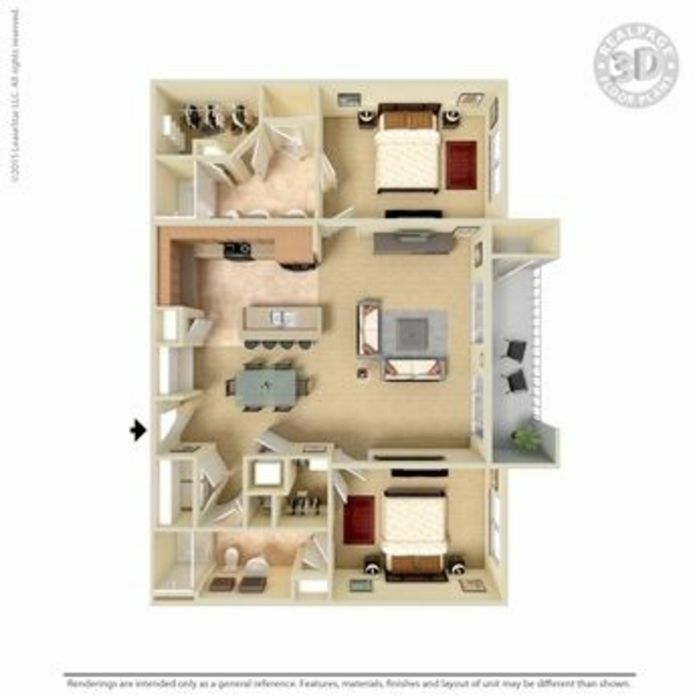 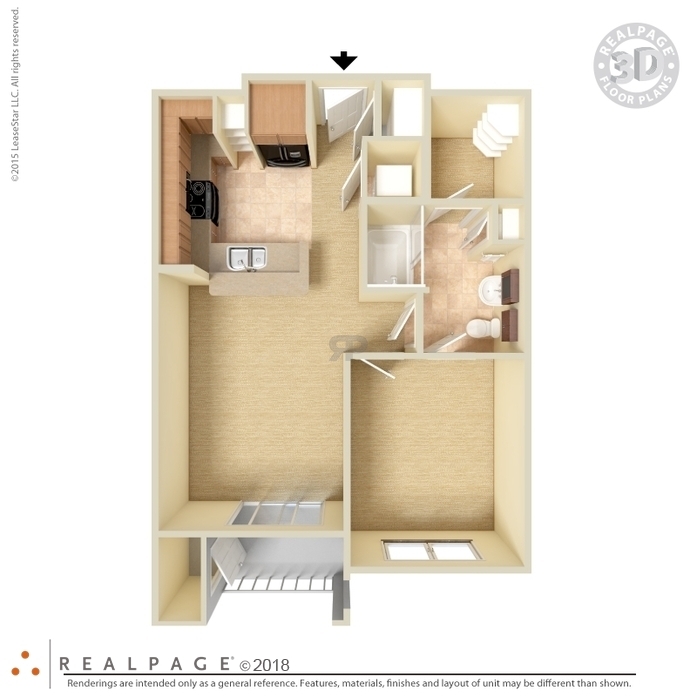 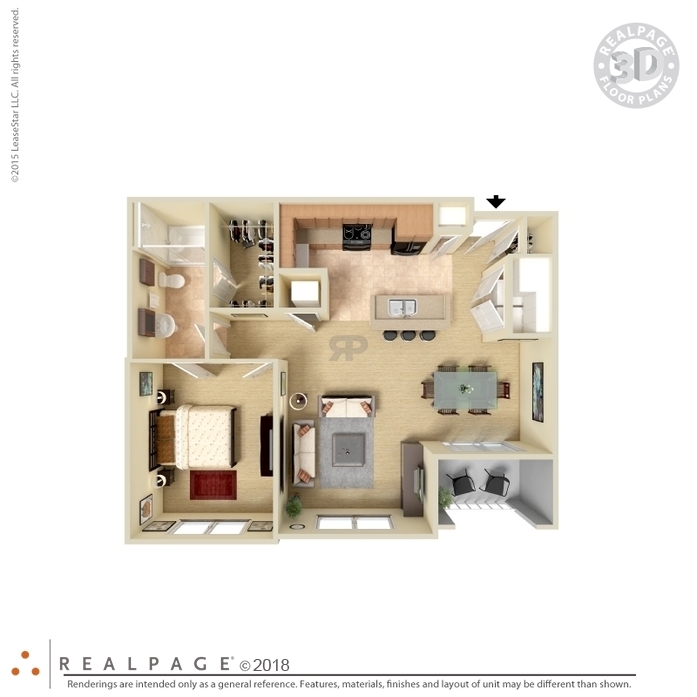 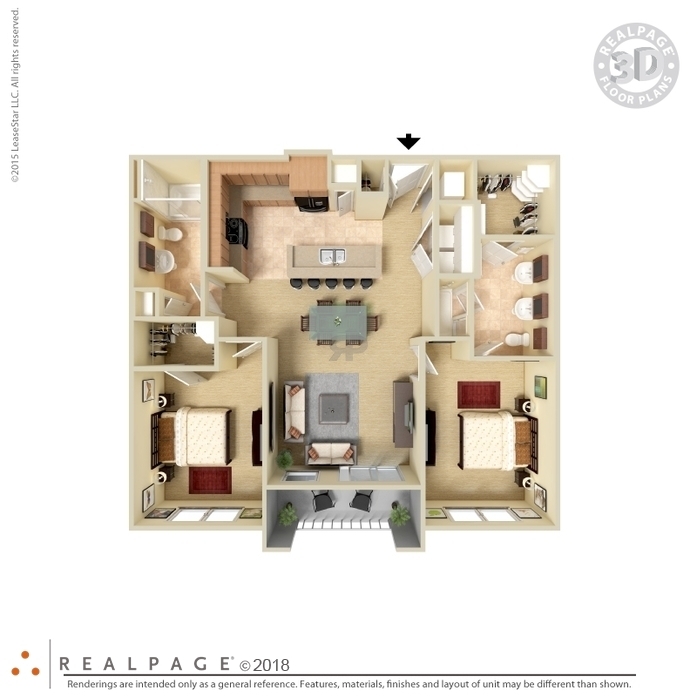 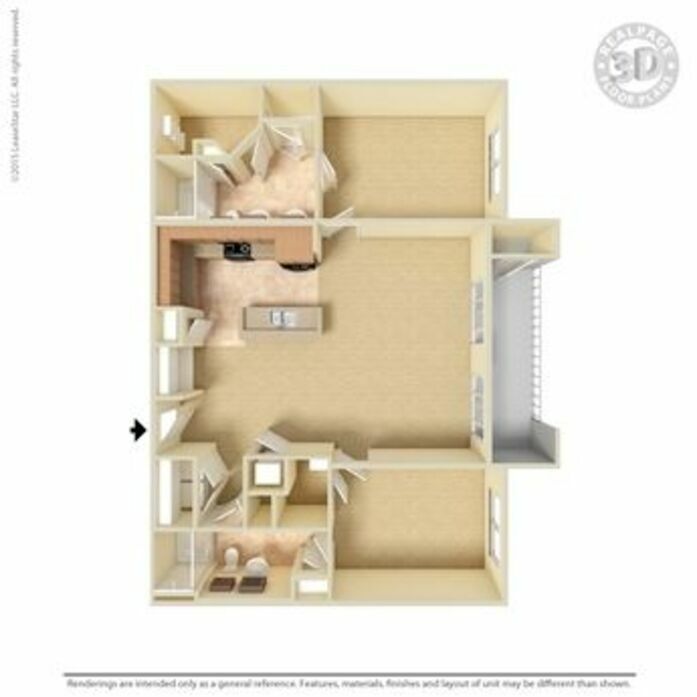 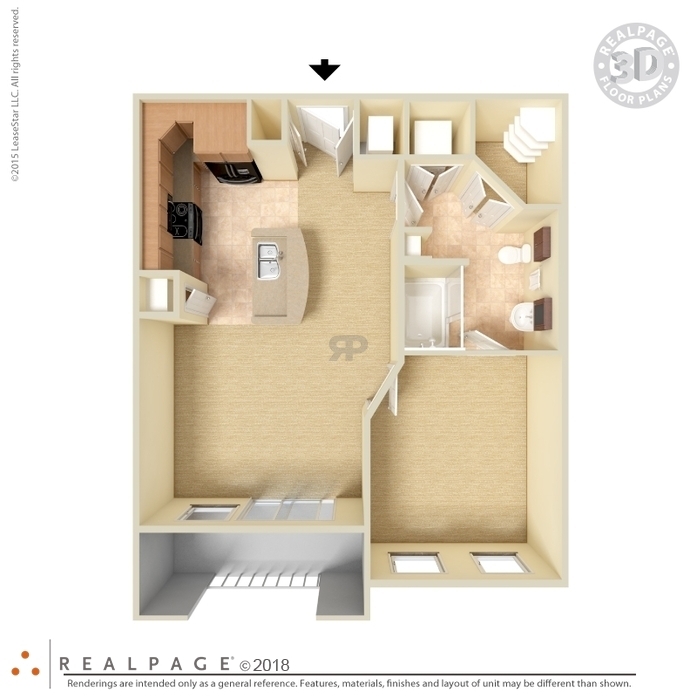 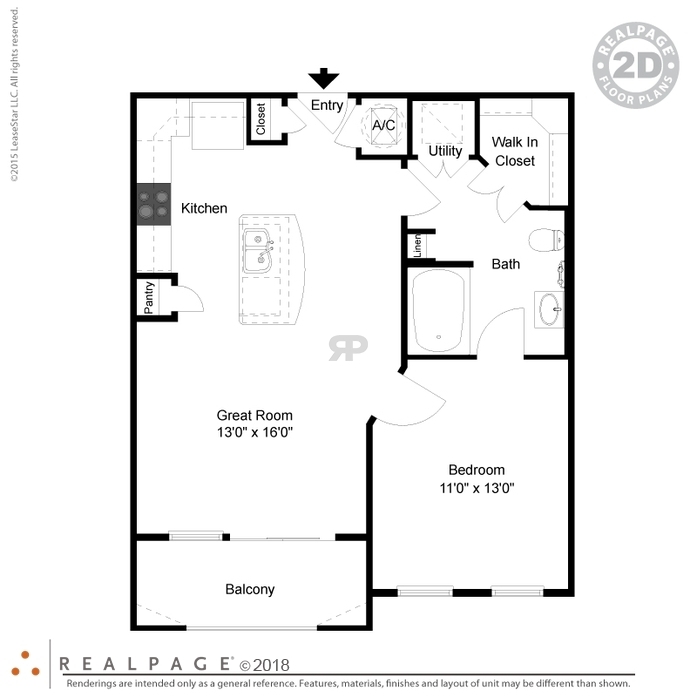 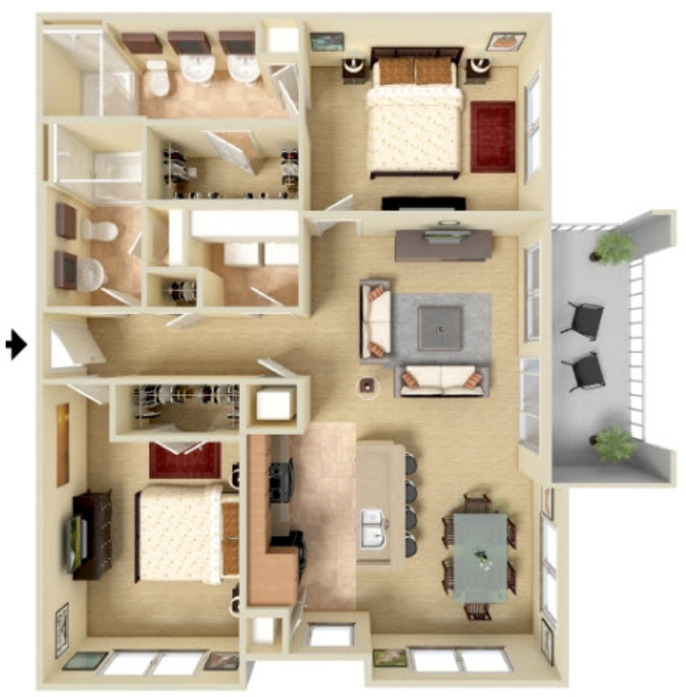 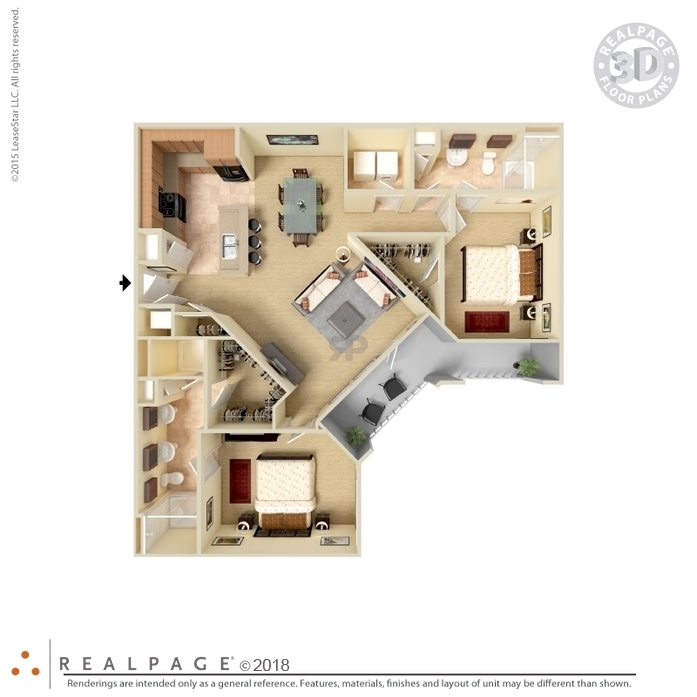 This unit features 9 FT ceilings, island style kitchen with granite counter tops and bar seating, black Kenmore appliances, faux wood & carpet combination flooring, with walk-in shower and dual sink vanity in master bath, walk-in closets and spacious patio. 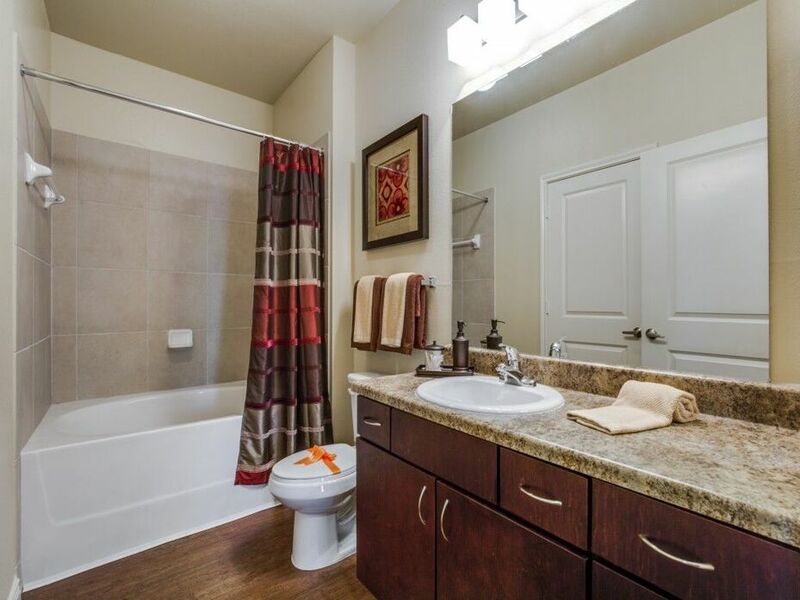 (full size washer/dryer included). 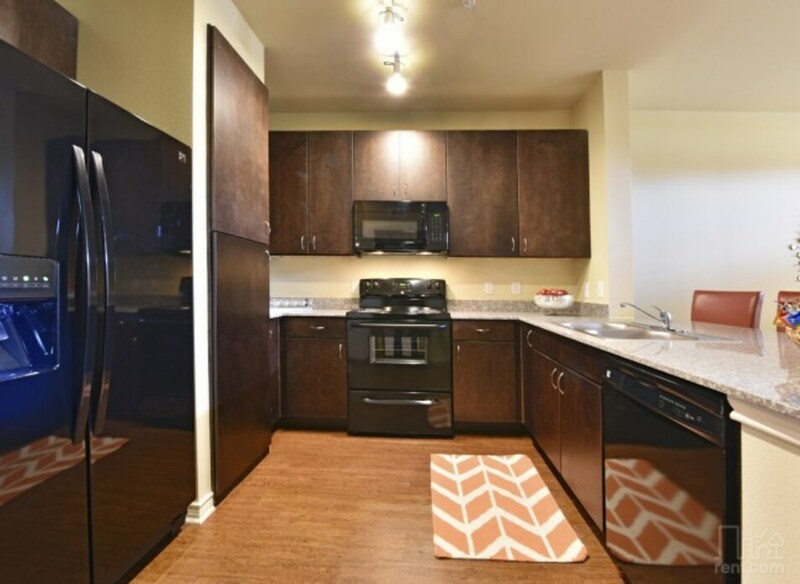 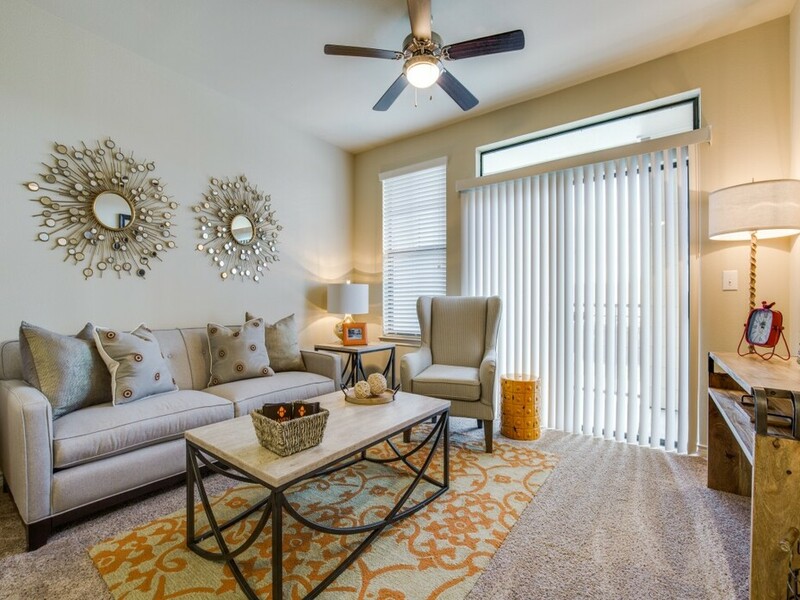 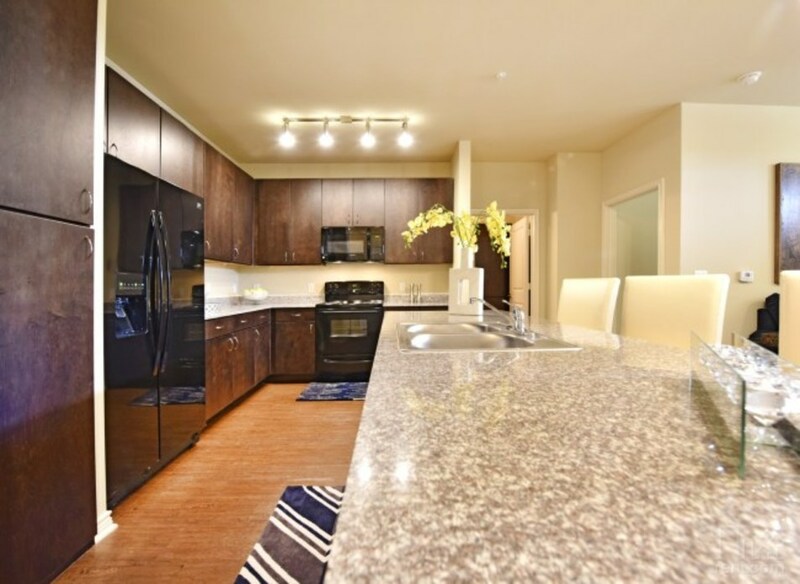 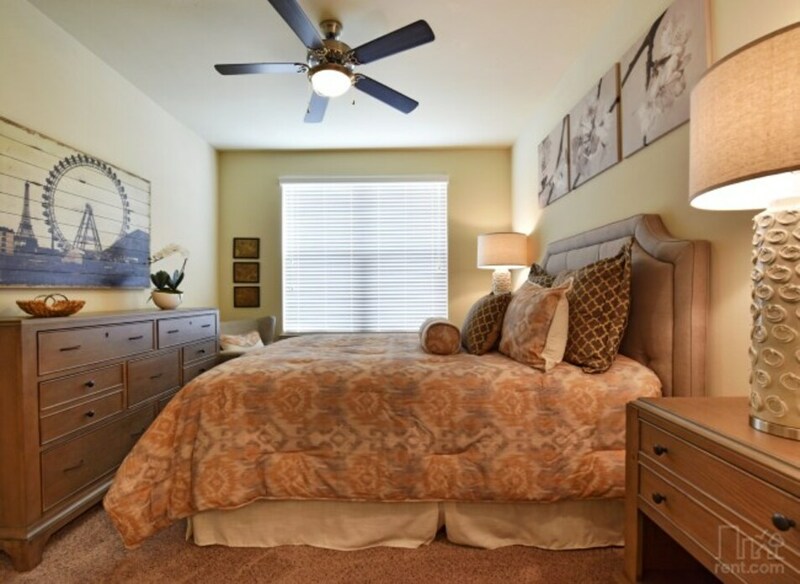 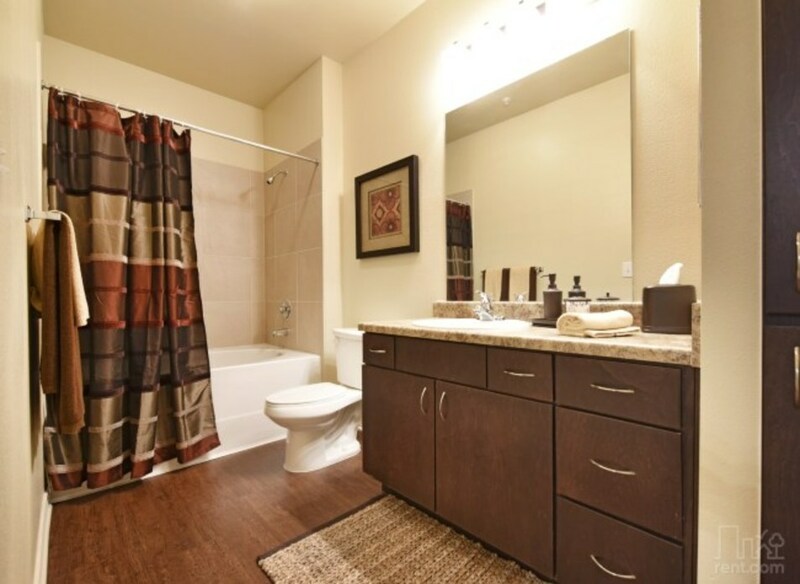 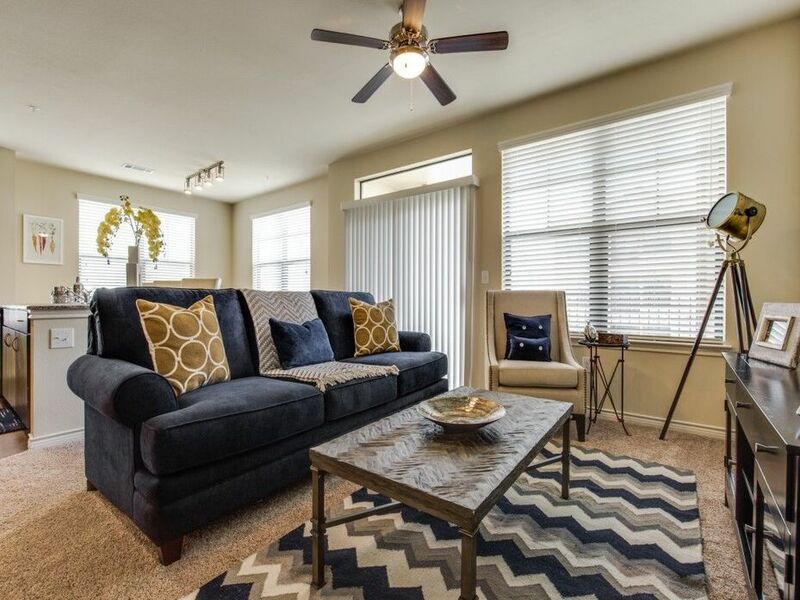 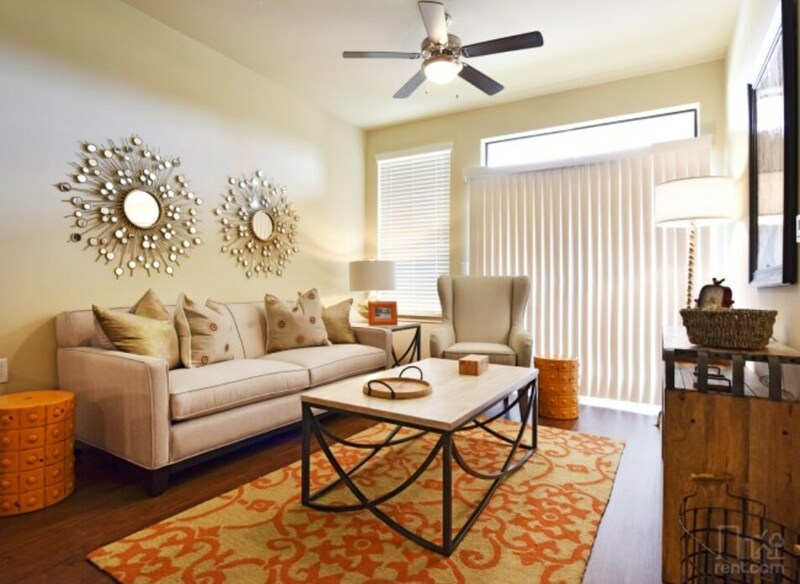 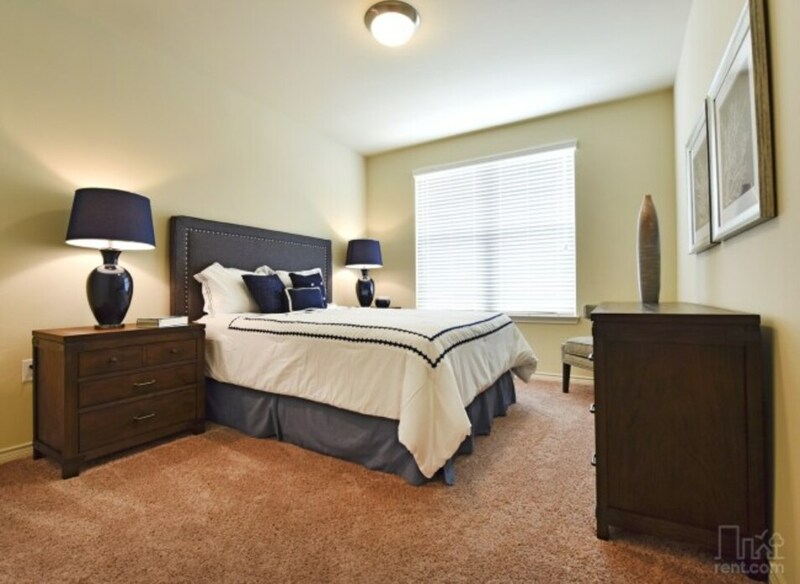 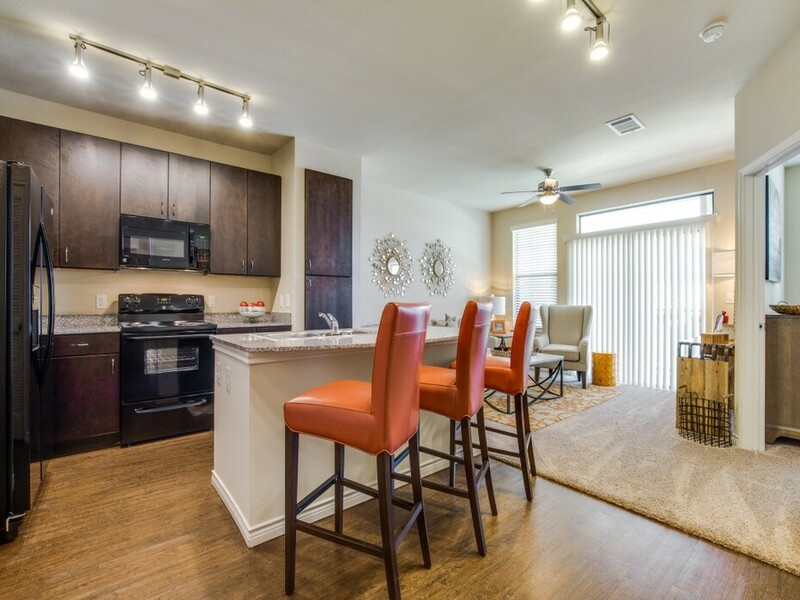 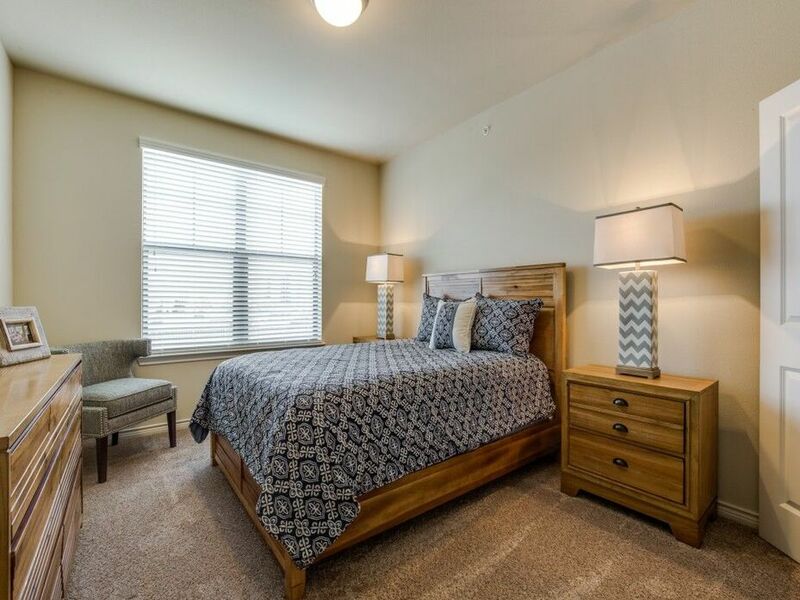 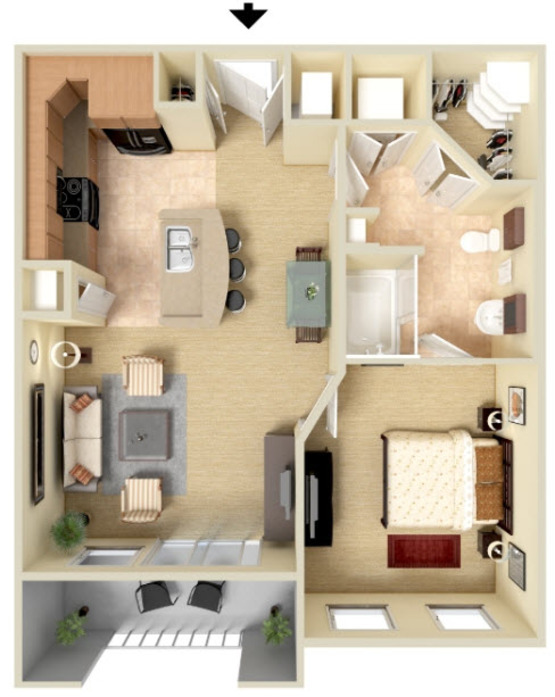 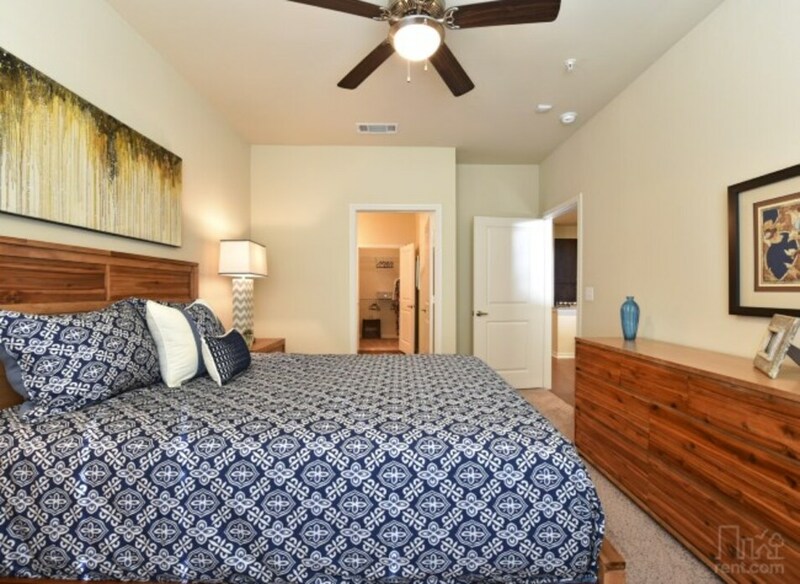 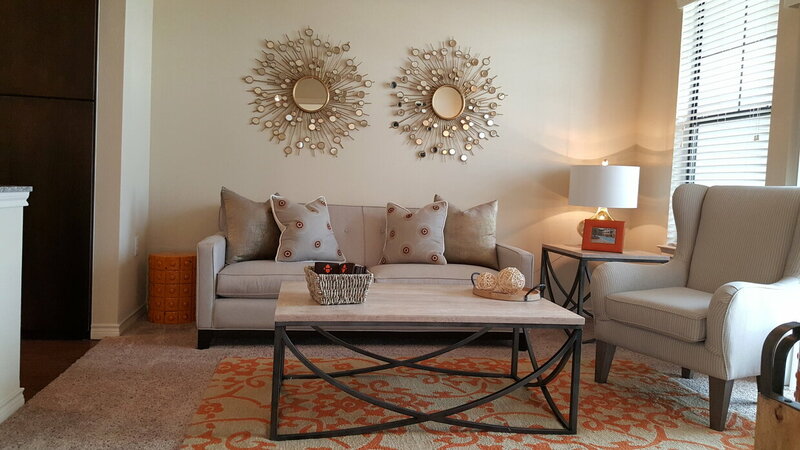 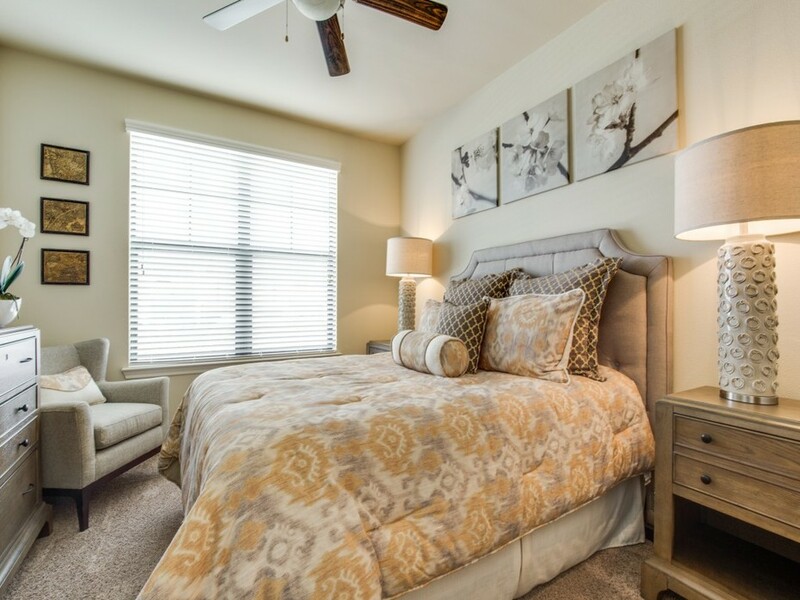 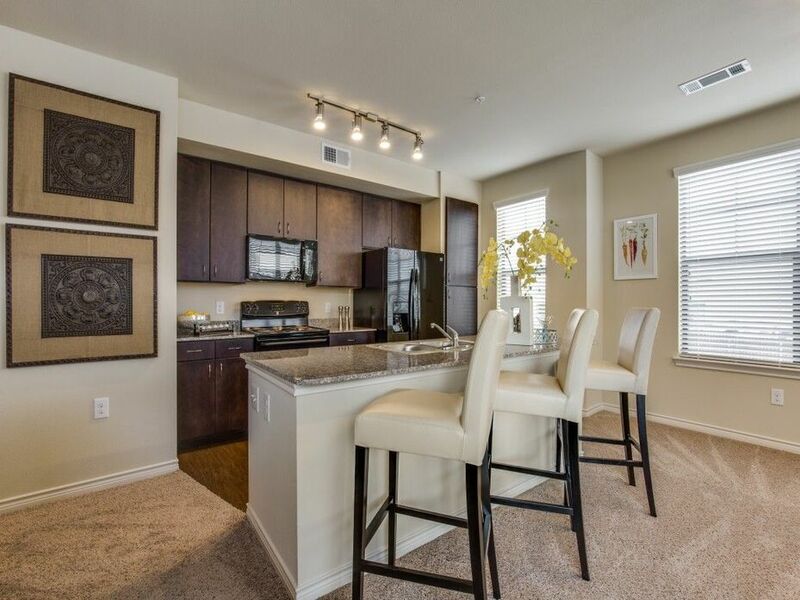 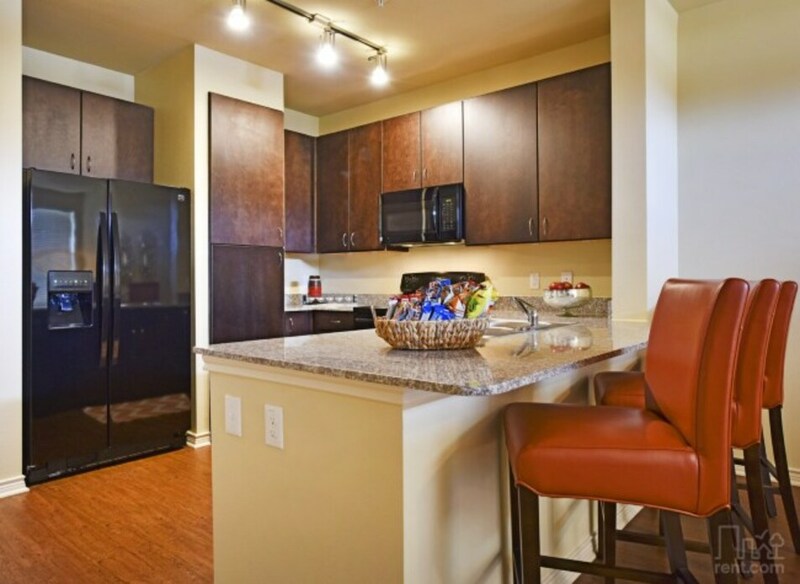 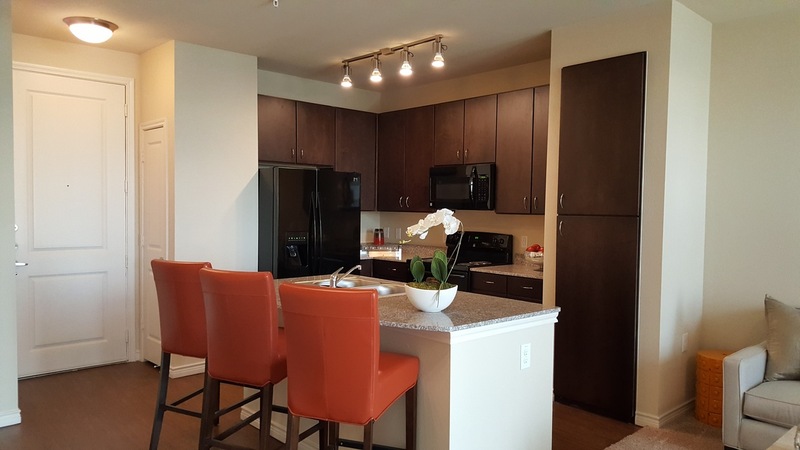 We now have availability for June Move-ins! 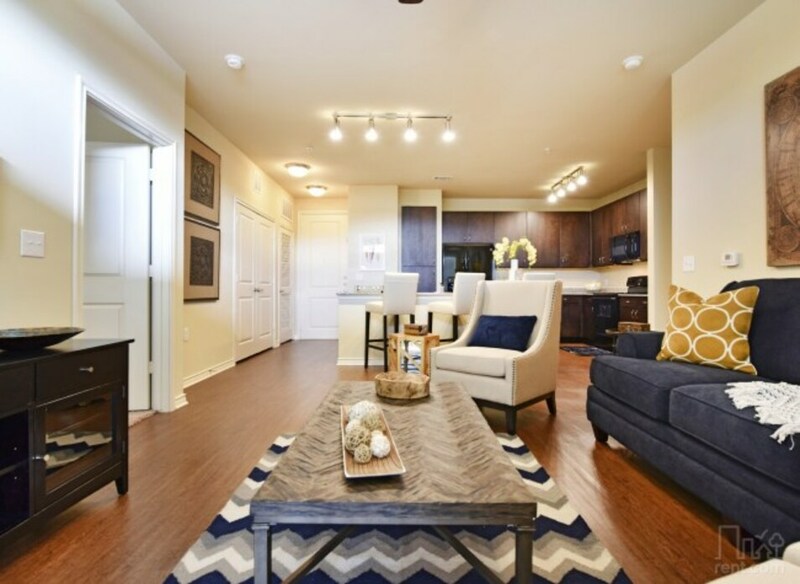 Call today to find out about our Move-in Specials!